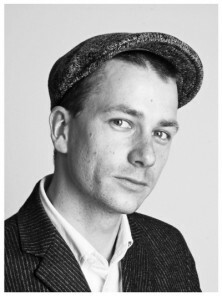 Florian Alexander Schmidt is a freelance communications designer and author. When he began his studies at Art College, the focus of his work was drawing, but since 2005, he has increasingly tackled issues of theory and history of design. He is particularly interested in the integration of participatory strategies into the design process, especially in computer gaming. In 2006, he published the book “Parallel Realities”. In addition to his work as a designer, Schmidt writes for various trade journals, lectures and teaches at the art college in Berlin-Weissensee. Digitalisation and networking have led to a revolution of amateur designers. They design out of passion, with no monetary incentives and increasingly pose a challenge to established professionals.